FORTY-SIX cartons of cigarettes valued at K146 million cigarettes have been destroyed at Chirundu one stop border post by the Zambia Revenue Authority (ZRA). 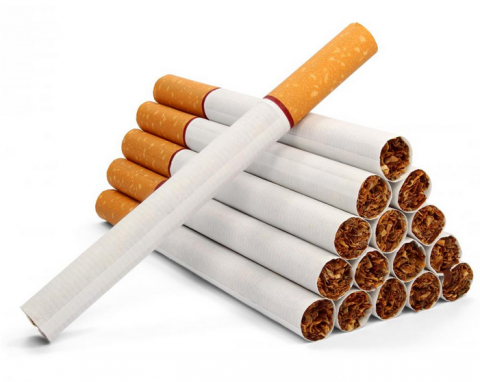 ZRA corporate communications manager Mumbuna Kufekisa, who announced the development in a statement yesterday, said the cigarettes which were seized in February this year, did not bear the prerequisite stamps. The truck and trailer carrying the cigarettes was seized on February 26, after intelligence information from members of the public and there was no submission either from the driver or the transporter of the seizure goods. Mr Kufekisa said the truck and trailer would be released upon payment of 300 percent of the duty or upon payment of the 30 percent of the value of the subject truck and trailer, whichever is greater. He warned taxpayers not to break the law by attempting to avoid payment of due taxes. “We want to warn all people who want to break the law that the Institution will not relent in its efforts and activities of enforcement and will collect all due taxes as well as curb and eradicate smuggling,” he said. I would do the same if only I had that choice to burn it. Very good it is not good for people smoking it. And Who Are The Biggest Losers,I Min Like K146Million?Thats A Shame.